Father’s Day is coming up! If you haven’t figured out what to get the amazing father in your life something cool, I’ve got some great ideas for you, especially if that special someone is a techy geek (hey, that’s not a bad thing – I’m one myself! Well, not a father techy geek, but you know what I mean). 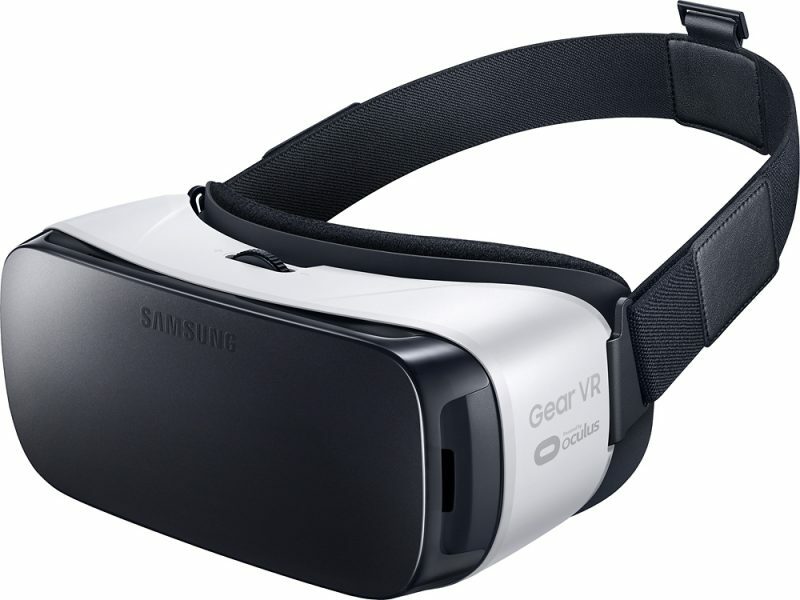 Have you seen the new Samsung Gear VR (Virtual Reality)? This looks like so much fun! I want one! Mobile virtual reality has finally arrived! Be at the center of exciting games, watch the best of Hollywood in your own private cinema, socialize with friends, and so much more. 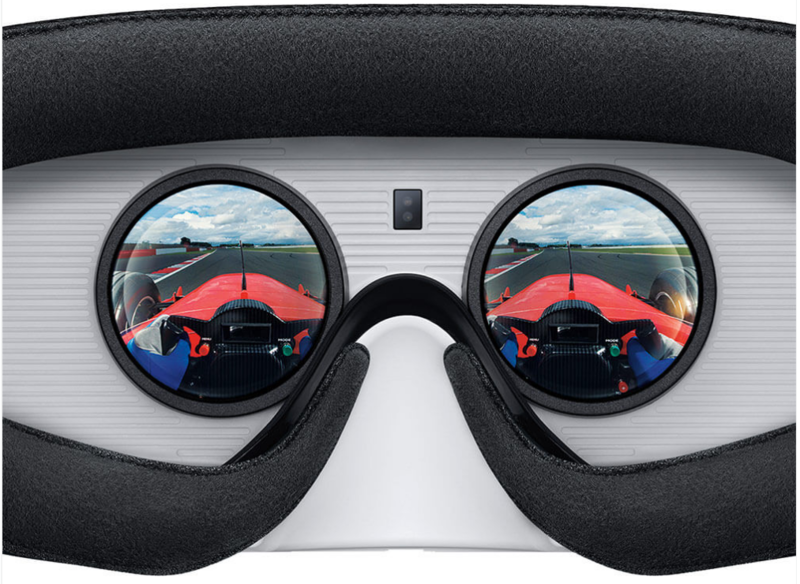 The Samsung Gear VR drops you right in the action — and it’s only from Samsung and Oculus. 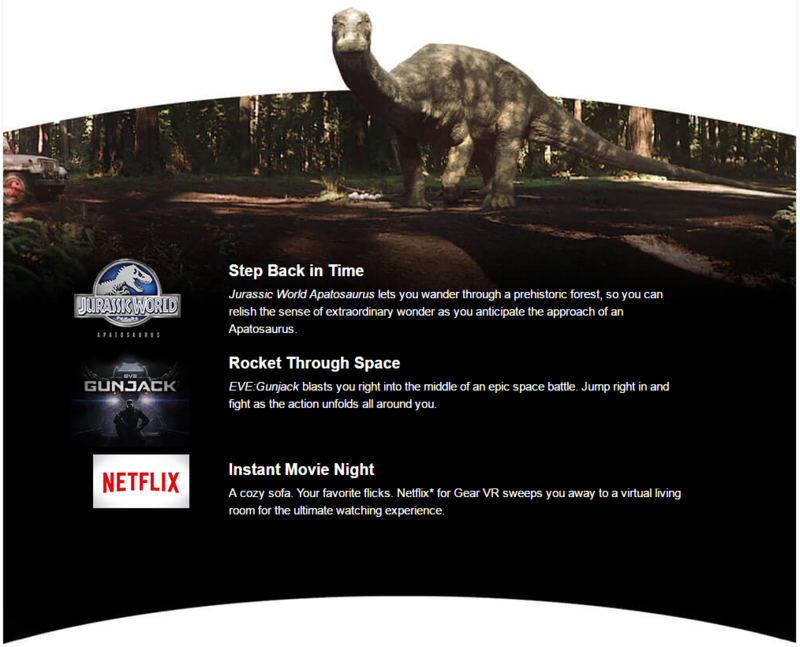 The Netflix app on Gear VR offers a living room experience, so it feels like you’re on your couch watching TV shows, movies and more, wherever you are. I’ve always loved Samsung products – the ones I do own have been reliable and fun to use – this would be the icing on the cake for sure! And, you know, something that I can play with in the SheShed I’m doing this summer. You know it’s gonna happen. The phones that currently work with this cool tech are the Samsung Galaxy Note5, Galaxy S6 edge+, Galaxy S6, Galaxy S6 edge, Galaxy S7 and Galaxy S7 edge. Galaxy S6 edge+ and Galaxy Note5 require a software update from your carrier. I’m going to be plotting and planning to upgrade my current phone so I can get (and use) one of these Gear VR’s. My hubby has a Samsung phone that would work, but I want my own. I used to have a Samsung phone, but that was quite a long time ago and I switched to a different brand – but I am so ready to switch back. Hello! That will make shopping a bit easier for the budget. The offer is good starting today, 6/5/16 through 6/18/16 either online or in Best Buy stores. 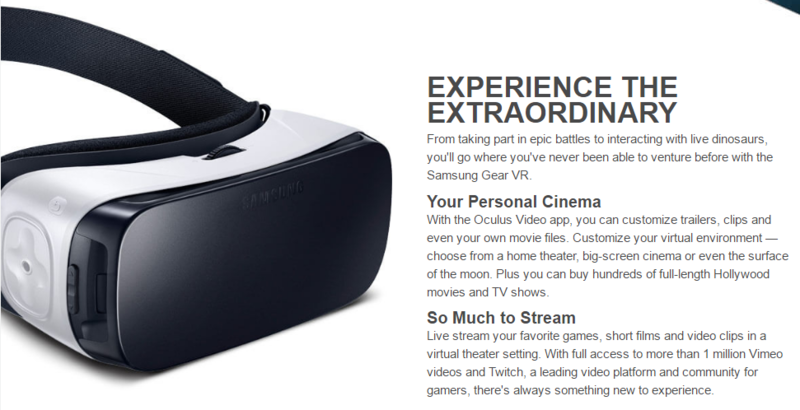 Check out the Gear VR page to learn more. Are you excited for some Virtual Reality fun? 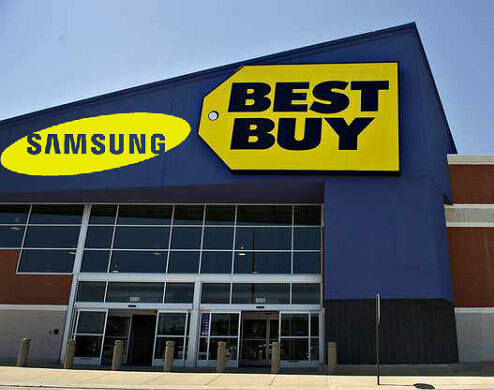 This entry was posted in Alert, Announcement and tagged Alert, Announcement, BestBuy, dad, Father's Day, Fun, Samsung, samsung products, Shopping, Tech, Virtual Reality by StacyUncorked. Bookmark the permalink.